Home BIOGRAPHY INSTAGRAM NET WORTH PHOTOS Wema Sepetu Biography, Net Worth, Age, Instagram, Cars, House, Boyfriend & Photos. 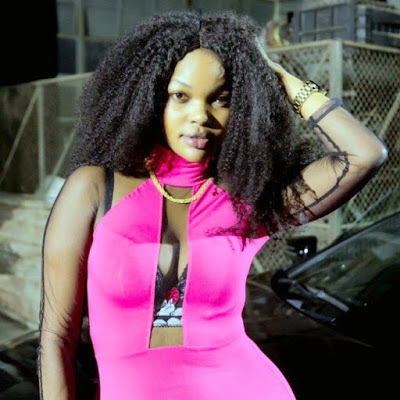 Wema Sepetu Biography, Net Worth, Age, Instagram, Cars, House, Boyfriend & Photos. 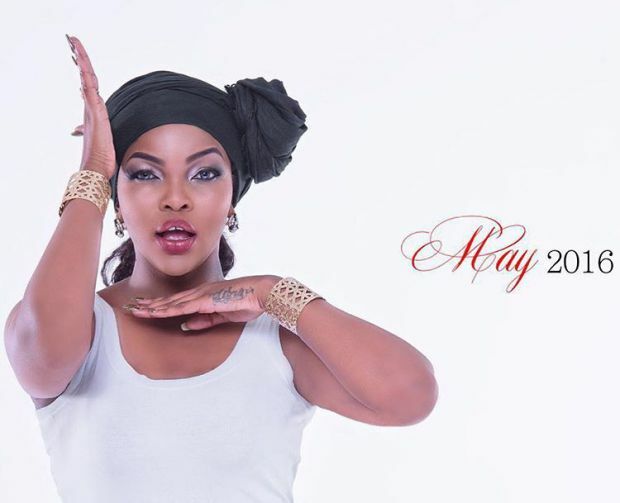 Wema Sepetu (born 1988) is a Tanzanian beauty contestant who won the Miss Tanzania contest in 2006. She represented Tanzania in Miss World 2006 which was held in Poland. 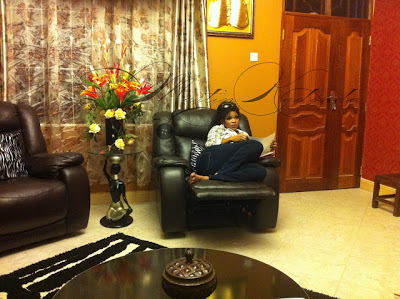 She later on achieved fame and popularity in her home country by acting in Tanzanian Films. 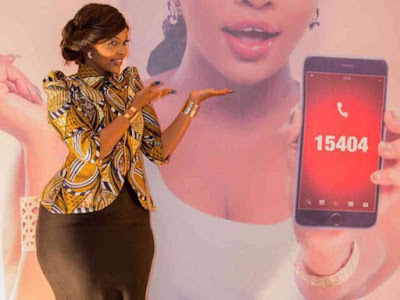 After winning the coveted title of Miss Tanzania in 2006, Wema traveled to Warsaw, Poland to compete in the Miss World 2006 however she failed to enter the top 17 semifinalists. 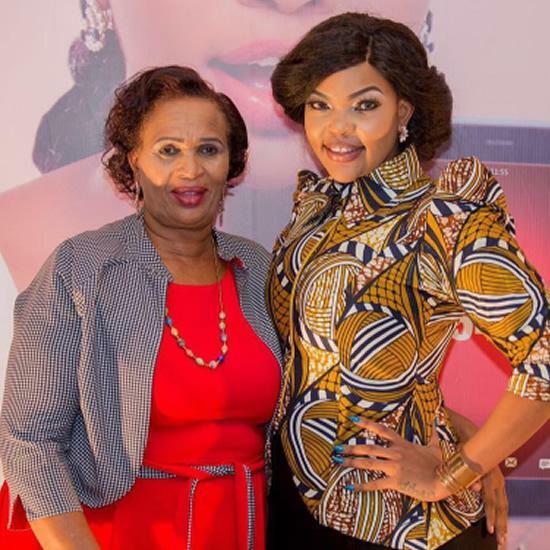 After her stint at beauty contests, Wema ventured into Tanzanian films as an actress and has since gained a lot of popularity in her country. 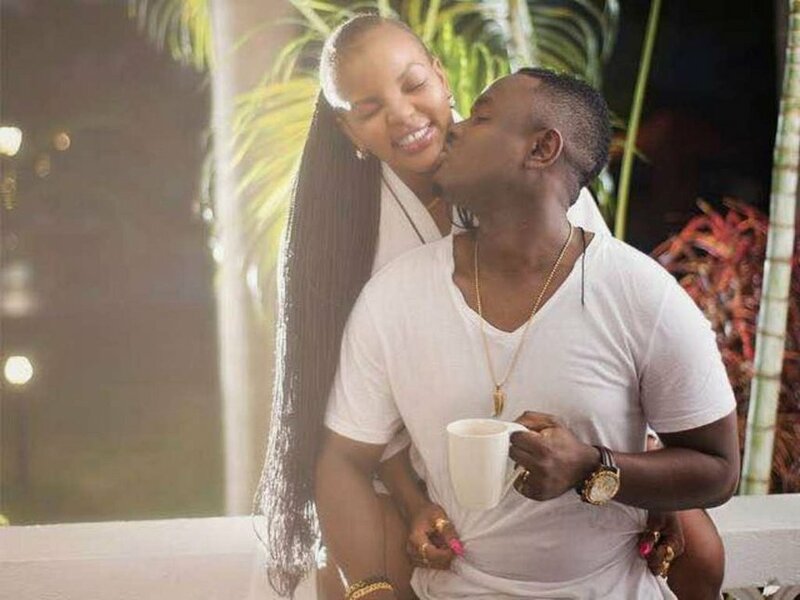 It was Steven Kanumba who first introduced her to the film industry. 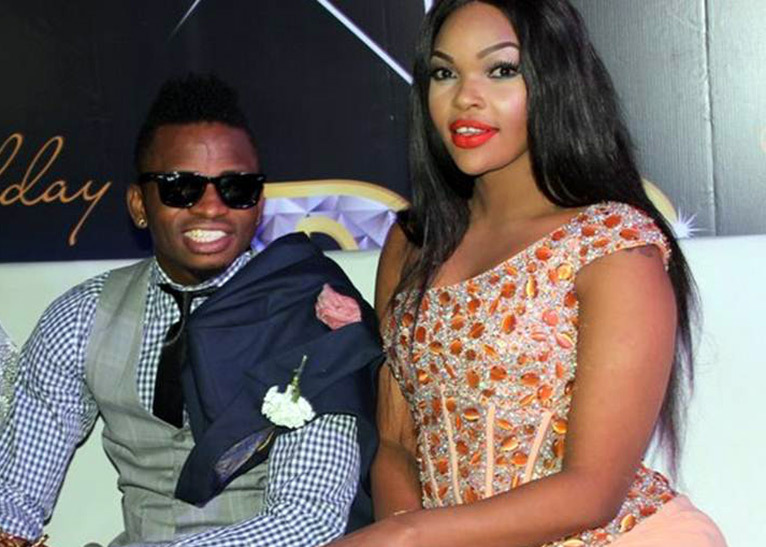 Wema hails from a Diplomat Family ; the last child in a family of four girls of Ambassador Isaack Abraham Sepetu. This beautiful soft spoken and light skinned girl, started performing since her childhood in school Drama’s in Dar es Salaam. 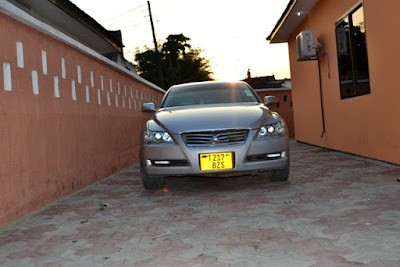 She was born in 1988 at Dr Andrew’s Hospital, Dar es Salaam. 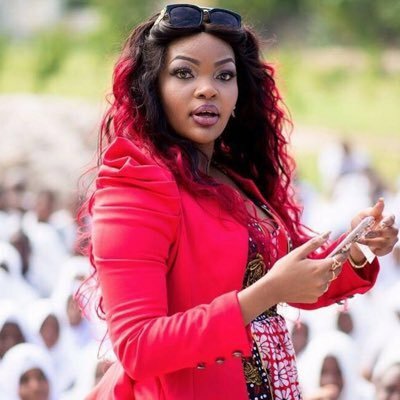 Wema completed her primary and secondary education in Dar es Salaam at Academic International. She went for International Business course at Limkokwing University, Malaysia. 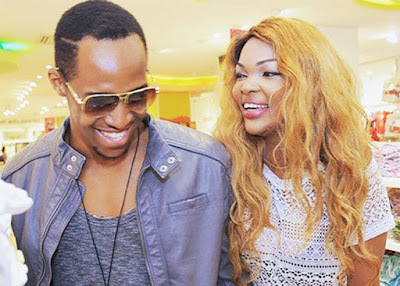 Wema burst into the Tanzania film industry with the movie Point Of No Return, in 2007 where she played as a wife of a rich witch guy who always killed his girlfriends for sacrifice. Wema thought she would die too but, she decided to pray and at last saves her husbands family and herself. This film received good reviews on film industry. 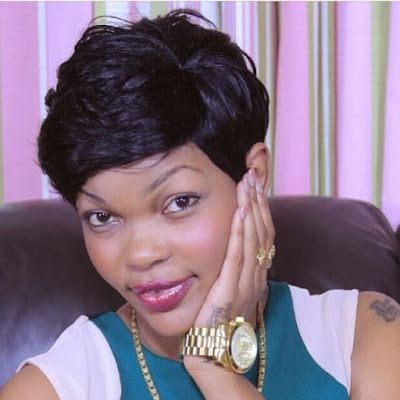 Wema has starred in Tanzania Film Industry with movies like Red Valentine, White Maria, Tafrani, Sakata, Crazy Tenant, Diary, Lerato, Dj Benny and Basilisa. In 2006, she was crowned as Miss Tanzania, the competition which was held at Diamond Jubilee Hall in Dar es Salaam. More than 20 girls compete from 25 regions of Tanzania. She was awarded a Toyota Rav 4 and a ticket to compete in Miss World. 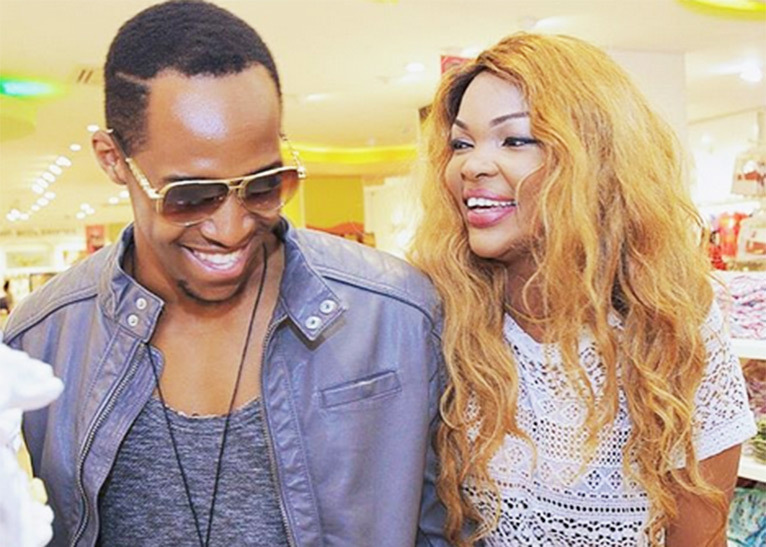 Wema has an history in the love relationship. She dtaed with alot of famous people and didn't took so long they break up. 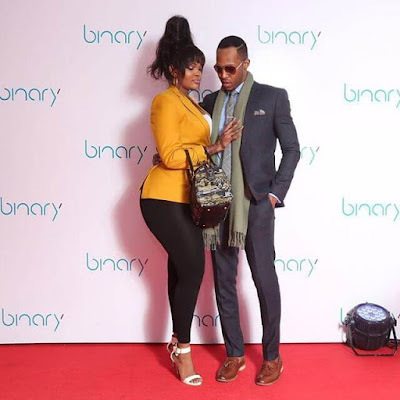 She once dated The Late Steven Kanumba, Radio presenter and BBA winner Idris Sultan, Model Calisa, Mr Blue, TID, any many more.